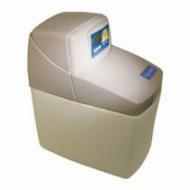 Compact, technically advanced water softener with digital control system. 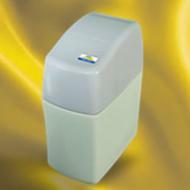 Designed and developed for UK homes and plumbing systems. Suitable for 1 to 8 people. The Prismertec 2 has been designed with both high performance and efficiency in mind. Offering high flow rates and a large storage capacity, it is the perfect softener for busy families who have a high demand of water. 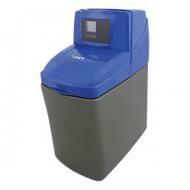 A great performance water softener, at a competitive low price, with no compromises!